The company is looking to shore up its resources as its billionaire patron sorts out his own financial setbacks. The trouble with coming out of stealth mode is that people start paying a lot more attention to you. The scrutiny hasn't turned out well for Faraday Future, the glossy and secretive electric-vehicle startup that debuted its first prototype in January 2016. Since then, a series of missteps in the unveiling of the core product, leadership turnover, and financial uncertainties have cast doubt on the company's ability to viably deliver a challenge to Tesla. Faraday is pushing for a reset, with two major goals: find a CEO and raise a bunch of cash. Businesses often find it valuable to have a CEO to guide them through the treacherous waters of the startup world, particularly if they must perfect both software and hardware, as well as compete against incumbents with years of lead time. Faraday has been the exception. "Faraday has a CEO position, and currently there is no name on that position," Chief Financial Officer Stefan Krause told Business Insider in an exclusive interview published this week. He promised that a CEO would be chosen within four weeks. 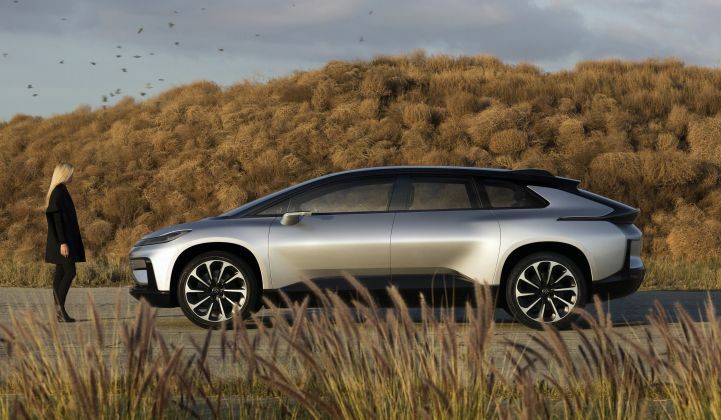 That's not a moment too soon, because Faraday has also launched a $1 billion Series A funding round to pay for factory construction in Nevada and the development of the FF 91 car. The company has so far relied on the patronage of Chinese tech billionaire Jia Yueting, who has invested $300 million in Faraday since its founding. That financial backing has been looking less sturdy recently, as Jia's company LeEco hit hard times of its own, forcing it to cut jobs and sell off assets. Jia will be cashing out of his stakes in other companies to keep funding Faraday through the summer, Krause told BI, tiding them over until the first tranche of $500 million arrives in Q3. Krause is hoping to achieve the $1 billion goal with 10 to 15 investors, indicating that he's chasing some deep pockets. That's a much harder pitch when there's no CEO running the show. The empty corner office isn't the only challenge. It's also unclear what real assets those investors would be gaining a piece of. The big debut moment for the company came at the Consumer Electronics Show in 2016, after months of buzz that Faraday was a worthy challenger to Tesla's EV dominance. Instead, as Julia Pyper reported at the time, "Faraday released a vehicle designed for the racetrack. The FFZERO1 boasts 1,000 horsepower, a 0-60 mph time of less than 3 seconds, and a top speed of over 200 mph." 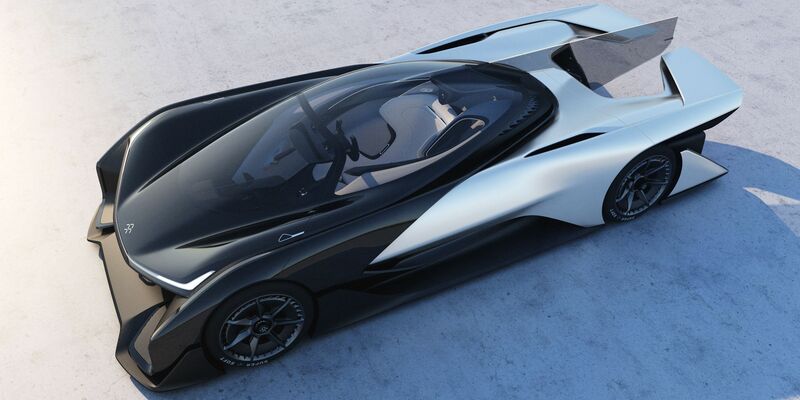 This is the car Faraday Future is not making. A year later, the company brought to the show an actual production car, the FF 91. The vehicle packs a 378-mile all-electric range, a suite of sensors for autonomous driving, and onboard Wi-Fi. Even then, representatives of the company did not elaborate on pricing or production timelines, making it hard to compare the FF 91 to currently available vehicles. A government report released in March showed that the grand Faraday Future factory slated to go up in Nevada remained little more than an expanse of flattened dirt nearly a year after breaking ground. Faraday scrapped plans for a second factory in California. There's little evidence to suggest that Faraday can offer investors a stable, sustainably run company, and the pathway to production of its flagship product looks tenuous. That said, it does have a staff of 1,000 or so, including some high-caliber electric and autonomous vehicle engineers, as well as the beginnings of a factory. For a company looking to bet on the future of EVs, Faraday at least offers more than starting from scratch.